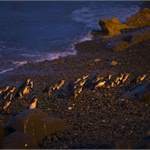 3 hour drive south of Christchurch International Airport and 1½ hours North of Dunedin, the Oamaru Blue Penguin Colony is a natural place to stop for a break. 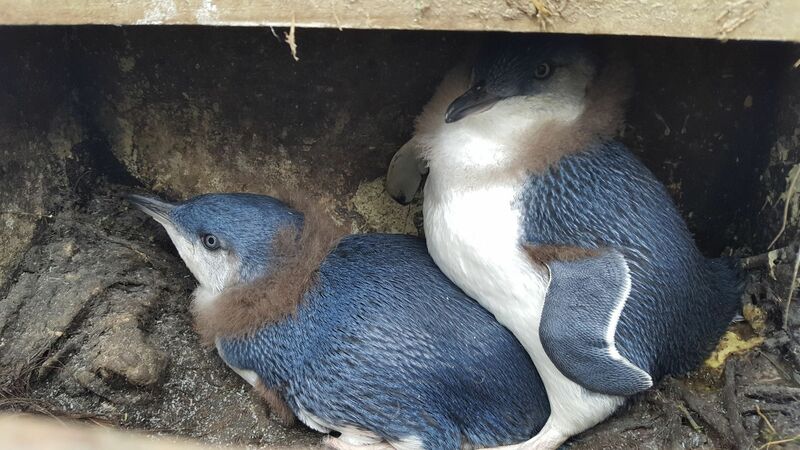 Situated just 5 Minutes from the centre of town, the Oamaru Blue Penguin Colony is one of the easiest places in New Zealand to see the little blue penguin. 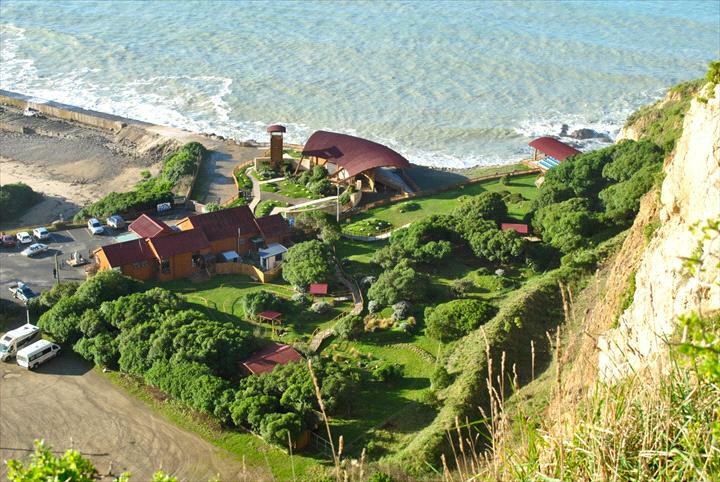 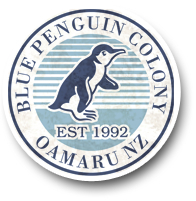 The Oamaru Blue Penguin Colony is located just minutes from the centre of Oamaru. 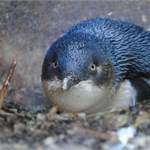 Since its establishment in 1993, and because of its conservation efforts, the Colony has observed very high breeding success in the penguin population, increasing from 33 to 150 breeding pairs and up to 300 penguins returning each night. 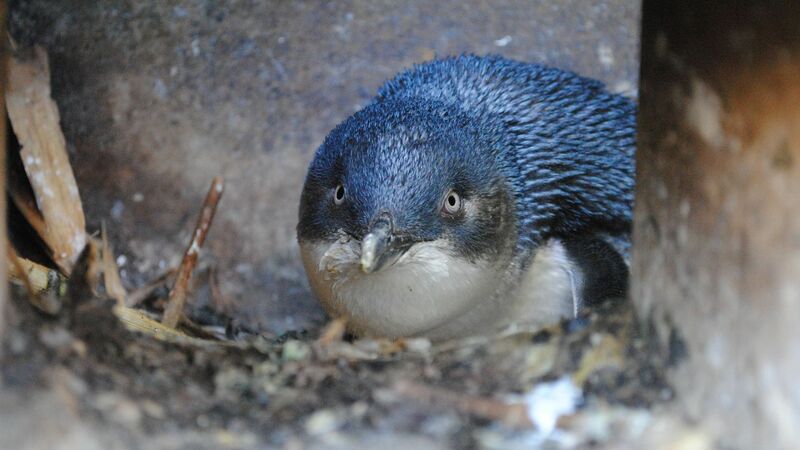 Little (blue) penguins are the smallest of the world's 17 penguin species, and one of only 2 to nest underground. 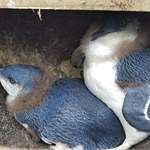 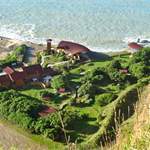 They nest around the Oamaru harbour in quantities not seen anywhere else in New Zealand. 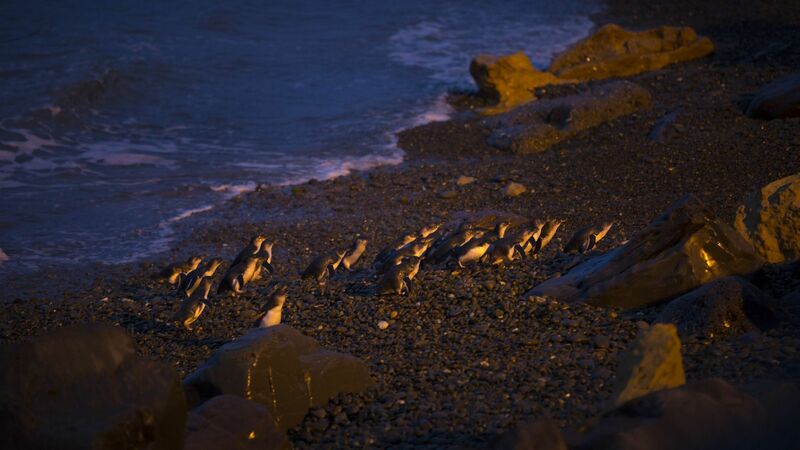 Day or night, visitors can be sure to view something special. 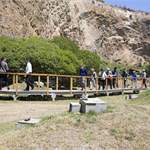 General entry during the day allows visitors into the breeding area to view little penguins in their natural nesting environment. 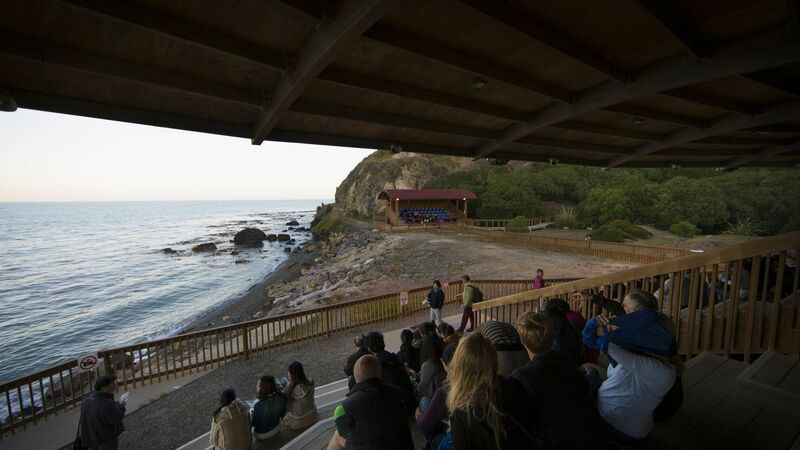 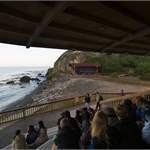 In the evening, visitors watch from purpose-built grandstands while only metres in front of them the penguins come ashore, climb the rocks, and enter the breeding area. 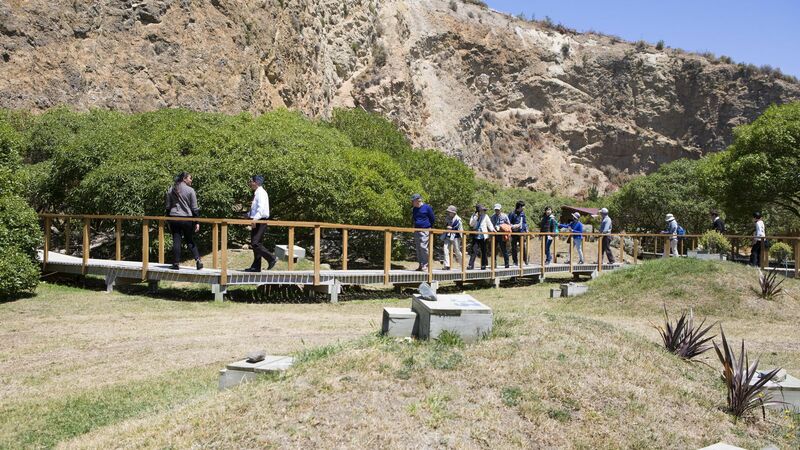 All visitors to the Colony, regardless of day or time, can experience a fascinating eco-tourism environment, gain insight into the lives of the blue penguin, and be part of the Colony's world-leading conservation efforts.